Congratulations to the 2018 Teeny Award Nominees! 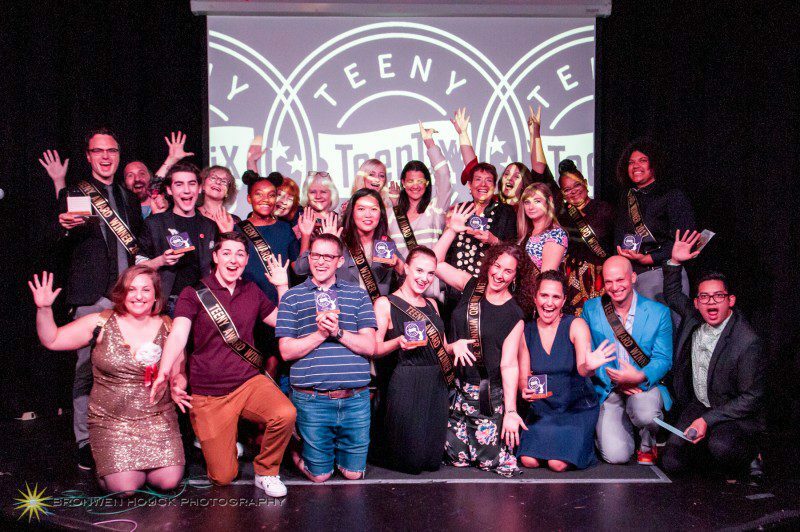 The New Guard has deliberated and are EXCITED to share the nominees of the 2018 TEENY AWARDS! All TeenTix partner organizations nominated except reigning favorite organization, the Seattle Repertory Theater. Join us on October 7th to celebrate the winners at the Vera Project. Doors open at 2:30, show starts at 3:30! More info here. Older: Announcing the Teen Editorial Staff! Newer: Nominate A Teen for the 2018 Youth Arts Advocate of the Year Award!